This is one of the largest CPOA facilities. 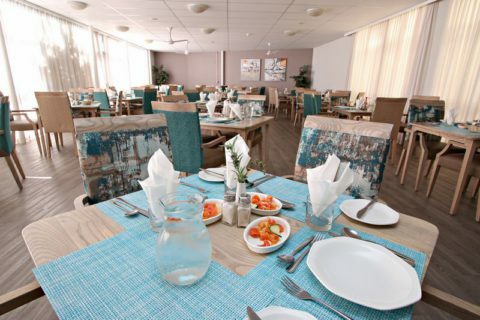 It's the beautiful Sea Point Place Retirement Village Cape Town, situated in Three Anchor Bay. Residents are treated to stunning mountain and sea views every day. It's also close to all amenities and located virtually on the Sea Point promenade. This complex consists of 166 apartments, as well as an on-site CPOA Care Centre and specialised Memory Care Centre. Apartments are offered on a Life Rights basis with a small number of long term rentals also available. Individuals over 60 are welcome to apply. 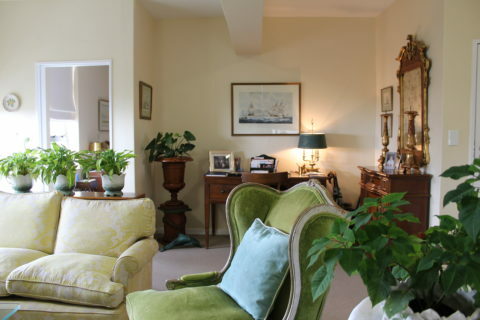 Contact Sea Point Place Retirement Village Cape Town to make an appointment today. string(32) "183 Beach Road, Three Anchor Bay"
string(44) "Sea Point Place Retirement Village Cape Town"
string(1137) "This is one of the largest CPOA facilities. 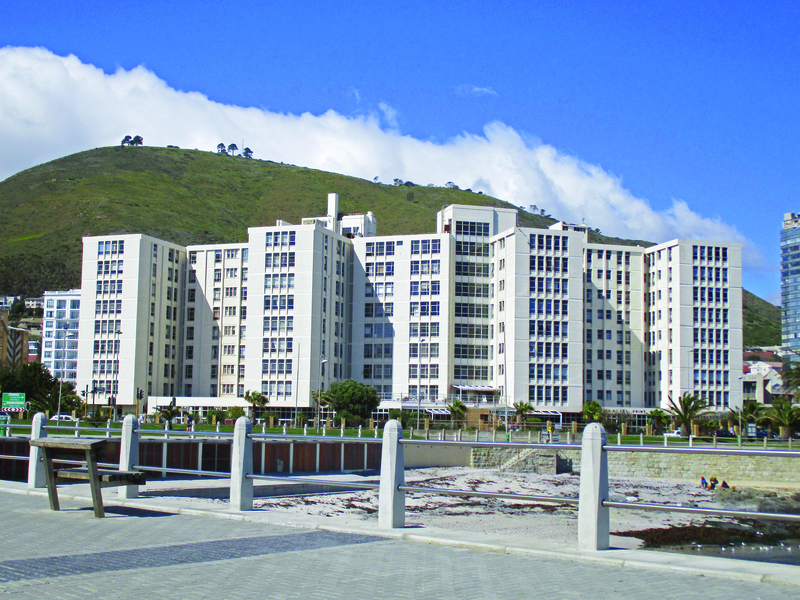 It's the beautiful Sea Point Place Retirement Village Cape Town, situated in Three Anchor Bay. 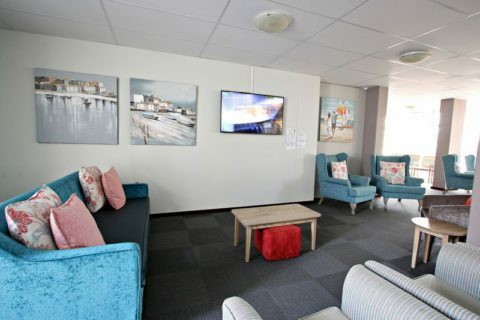 Residents are treated to stunning mountain and sea views every day. It's also close to all amenities and located virtually on the Sea Point promenade. This complex consists of 166 apartments, as well as an on-site CPOA Care Centre and specialised Memory Care Centre. Apartments are offered on a Life Rights basis with a small number of long term rentals also available. This is not a pet-friendly residence. 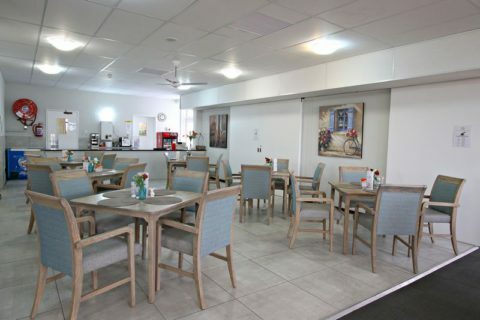 This is what you can expect from Sea Point Place Retirement Village Cape Town: Double and single occupancy units 24-hour security Residents' secure parking is available at additional cost Daily lunch is included 32-room CPOA Care Centre on-site Additional laundry facility is available at cost Domestic services are provided once per week Hairdressing on-site Coffee shop Tuck shop Braai area Residents’ lounges Well-stocked library Individuals over 60 are welcome to apply. 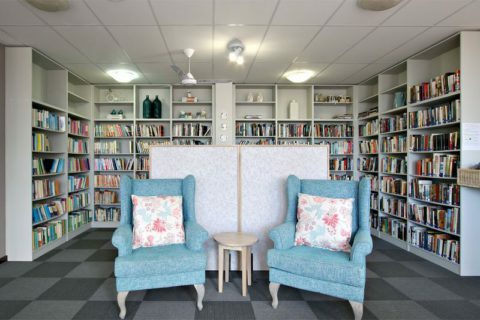 Contact Sea Point Place Retirement Village Cape Town to make an appointment today." string(28) "Retirement Village Cape Town"
string(138) "This is one of the largest CPOA facilities. 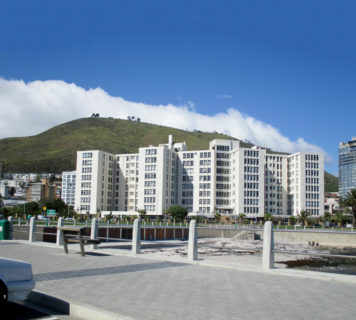 It's the beautiful Sea Point Place Retirement Village Cape Town, situated in Three Anchor Bay."